A private apartment decorated with your life’s treasures and a beautiful view make these apartments desirable. 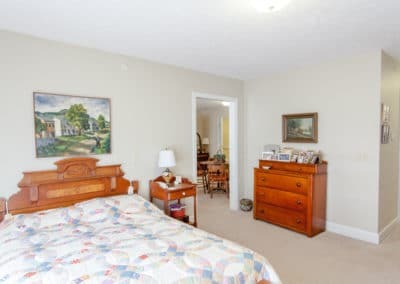 Countryside Manor and Grand offer great peace of mind. Our staff is here 24 hours a day ready to assist you with personal and medical care as well as housekeeping and dining. You’ll have the time to live a full and active life and enjoy our extensive social opportunities. There comes a time in life when Assisted Living just makes sense!